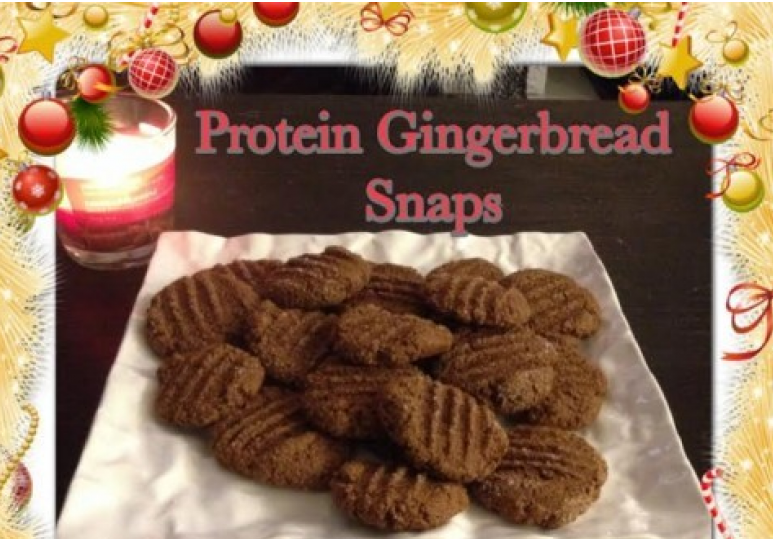 Gingersnaps are one of my favorite holiday cookies so I thought I would try making a healthier version to satisfy my sweet tooth. These cookies taste sooooo yummy you would never guess they are good for you! !